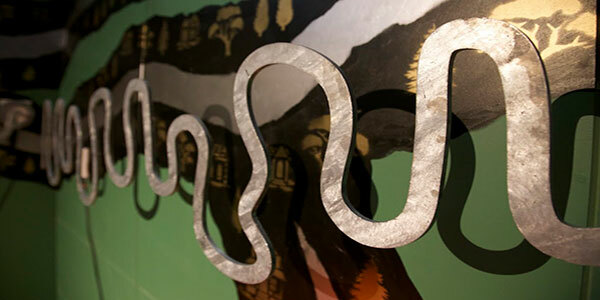 “GoQuest is a fun filled, interactive adventure for older children and families as you and your team explore our 28 unique challenge rooms. 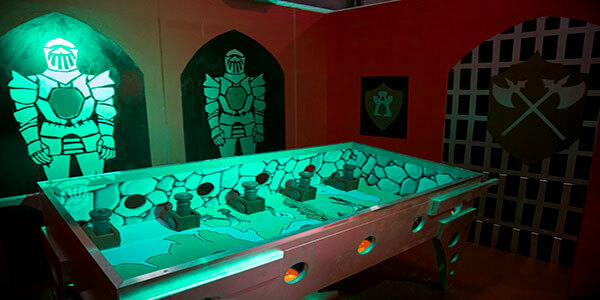 GoQuest is a purpose-built arena with 28 unique challenge rooms with a mixture of skill, light physical and mental challenges inside them that can test participants’ physical and mental skills. When you enter a room you have a limited amount of time to try and solve the challenge with in – succeed and you’ll get the points for that room, fail and you can re try it or attempt another challenge room. You’re on a quest to get as many points as possible in a session and you’ll have great fun doing it! 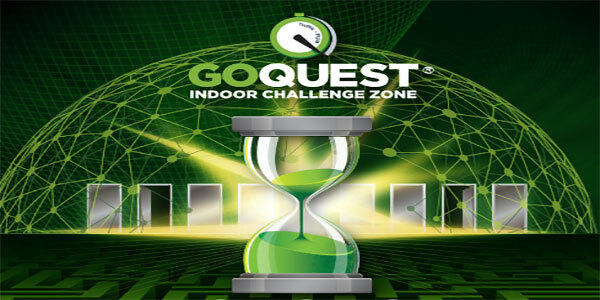 GoQuest has four themed challenge zones in their purpose built arena Jungle Jeopardy, Time Travel, Sports and Play and Hidden Ireland. All of these zones contain themed rooms and the mix of (light) physical, skill and mental challenges. But once you’re in the arena it’s up to you where you go and which challenges you attempt. But be careful, the clock is ticking, the countdown is on and you’re on a quest for points in the time available. 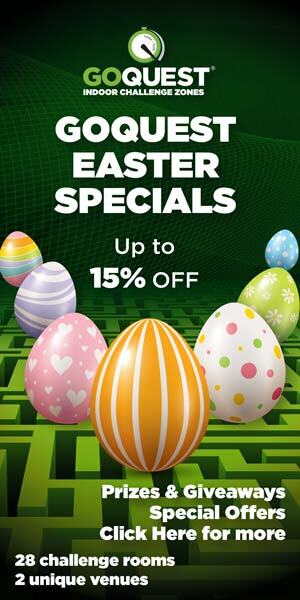 Go Quest have lots of fun, games and giveaways over the two week mid term Easter period. Running from Monday 15th April to Sunday 28th April, come along to join in the extra fun with special offers and giveaways galore. 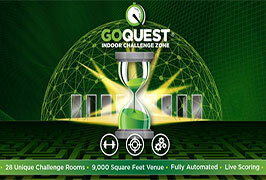 A GoQuest session lasts 2 hours including briefing, challenge arena activity and wrap up. You take part in teams of 3 to 5 people and we can accommodate up to 18 teams per session (as we have 28 rooms!) . So we’re perfect for groups as low as 3 or right up to 90! With block bookings we can even take up to 180 over a 3 hour period..
GoQuest is the perfect activity for any family or group of families. GoQuest is suitable for older children and adults so it makes it the ideal family activity (unfortunately children under 8 are not permitted to take part). There’s no other family activity like it where you can all take part together and as their challenges are for everyone from 8 to 80 it really is inclusive. 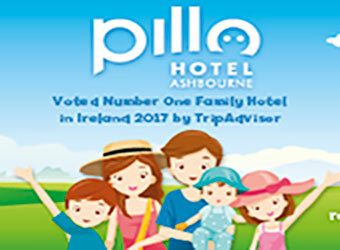 Children between 8 and 11 must have an adult in their group. GoQuest is the ideal entertainment for groups of friends or children parties for kids over 12 years old. If you’re planning a get together or a party then GoQuest is the perfect fun activity. GoQuest is unique, fun and challenging and with something for everyone; what are you waiting for! 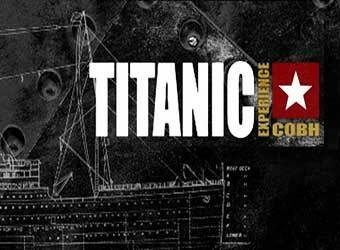 GoQuest is an ideal entertainment activity for all school groups over the age of 12 (6th class and secondary schools). It gets children and teenagers mixing whilst having fun. There’s no better way to get to know each other than taking an active part in a challenge. With our wide range of (light) physical, skill and mental challenges it’s all inclusive – there’s something for sporty and non-sporty alike. Your school can also book it exclusively subject to minimum numbers. Contact them on 01 6855005 to discuss earlier openings and specific requirements. For secondary schools, GoQuest is great for getting children mixing and is ideal for first year group introduction sessions or for transition year activity days out. They can take 3 – 90 people per session on request and they also offer exclusive bookings for larger groups. Sessions start every 45 minutes after opening time but allow 2 hours at GoQuest. Remember they open outside of these hours for school and group bookings and open at 1p.m. during mid term breaks. You should arrive about 10/15 minutes before the start time of your session as there is only a short time period included for registration before the briefing. We strongly recommend booking in advance as they can often be at capacity during busy periods or if no advance bookings in they may close before the last session. The amount of teams is set by the system (not by the customer), it’s minimum 3 and max 5 per team which means groups of 12+ will always be in teams of 4 & 5. As GoQuest is a live booking system full payment is made on booking though they do take deposits based on estimated numbers for large groups. From M50 – exit at junction 5, the N2/Finglas junction and follow signs for Finglas/city centre. Take the first right at the traffic lights beside Dennis Mahony motors (about 100m from motorway). Drive past the security hut and take the second right. Then take the first turn left and they are the first unit on the right hand side. Please park to the front or further down the side of the building. From the City Center – Follow signs for Finglas, the N2 or M50 if traveling by car. At the lights at the junction before M50 where Charlestown shopping centre is on your right, take a left into North Park where Dennis Mahony motors is on the corner. Drive past the security hut and take the second right. Then take the first turn left and they are the first unit on the right hand side. Please park to the front or further down the side of the building. Currently the area is served by several bus routes, which terminate in close proximity to the site. 17a Finglas (Mellowes Rd. ), Kilbarrack. Also see Google Map top of page.